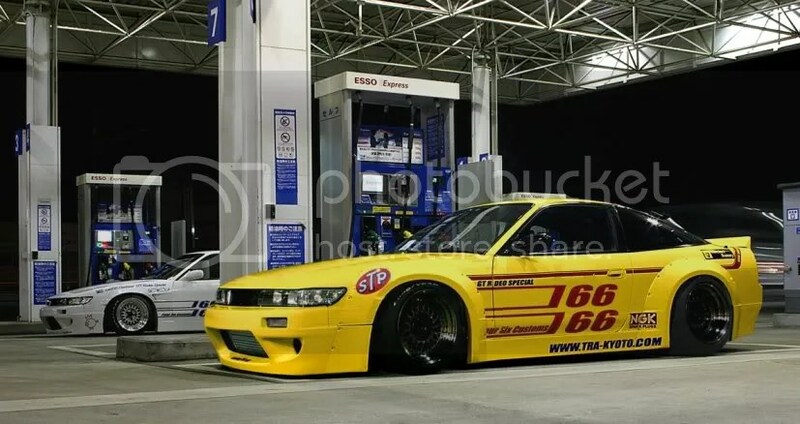 TRA Kyoto/6666 Customs Sileighty – Garage Dusty Exciting Car Team! well you posting that up has just made it hotter. ← Right god, stop it. Too hot.